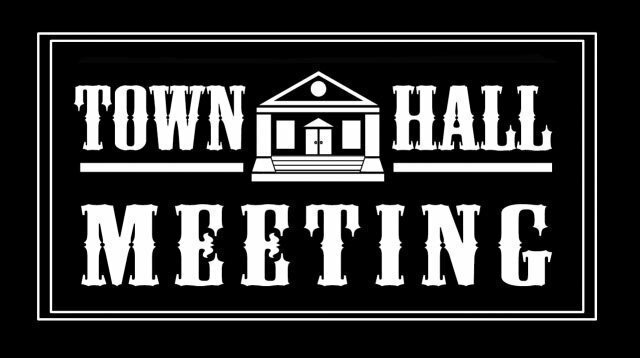 The Italy Police Department invites the community for a Town Hall meeting on Tuesday, June 5th, 2012 beginning at 6:00pm. The meeting will be held at the Mt. Gilead Missionary Baptist Church, 300 Harris Street. The police department wants to hear from the community to discuss future plans of the department and discuss July 4th issues that affect the entire community and public safety.